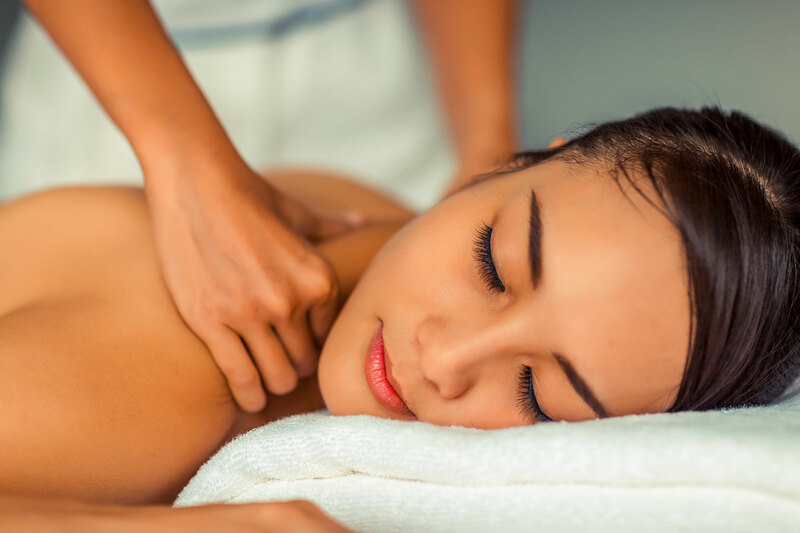 Guests can receive a 60-minute body massage with our compliments for any ILA Facial Treatment purchase. Price quoted is for one person. Valid from 10.00am – 2.00pm, until end of April. Booking in advance is recommended and subject to availability. *Inquire with our specialists to customize your experience as most of the services are interchangeable. For reservations click here or more information, please call The Spa directly at ext. 7400.